The food processor is a fantastic tool, a must have for busy kitchens. There are plenty of food processor recipes you can make as well as numerous ways to use it in your kitchen. I love to use my food processor for making super creamy cheesecake batter, homemade hummus and it makes my pizza dough a breeze! I love my food processor , and right along with my KitchenAid mixer it’s probably the most used appliance in my kitchen. I use it for many tasks, including making homemade pizza dough, crumbs for breading, and even to make cheesecake! I have the cookbook 650 Best Food Processor Recipes , by George Geary and Judith Finlayson. It’s absolutely overflowing with great recipes using your food processor. Another cookbook that I don’t have yet is The Best Bread Ever: Great Homemade Bread Using your Food Processor , which was mentioned and praised in the NY Times article The Food Processor: A Virtuoso One-Man Band. 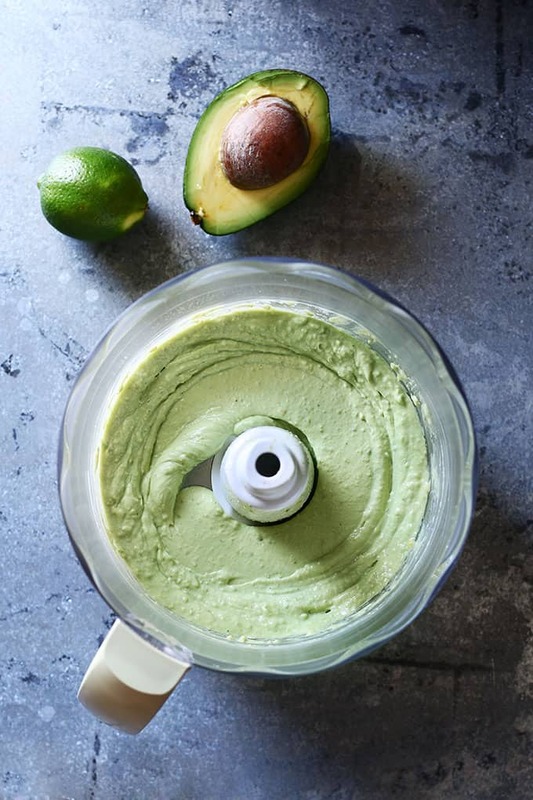 If you really hadn’t considered your food processor a work horse, then you’ll definitely want to read 7 Ways to Use Your Food Processor plus check out 7 more below! Making Crumbs – Turn graham crackers, dried bread, cookies and other crackers into crumbs for use as toppings, crusts and filler. Pureeing – The food processor makes quick work of soups, sauces and other pureed liquids. Slicing and Chopping – Aside from shredding, the attachment that comes with your machine includes a slicing and chopping blade that’s ideal for raw vegetables and hard fruits. Cheesecake – There are several cheesecake recipes where the batter is whipped until silky smooth using a food processor. Grains to Flour – If you want to try your hand at making your own flour, use the food processor to make quick work of your whole grains. 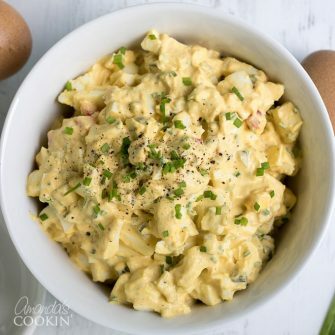 Homemade Butter and Mayonnaise – Making homemade mayonnaise is a snap and saves your arm from the aches a whisk can cause! Homemade butter is as easy as pouring heavy cream into your food processor and watching it churn! 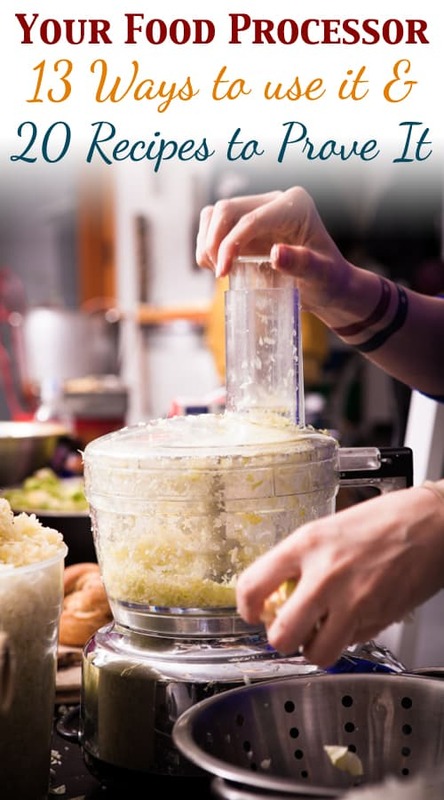 Make Your Own Baby Food – Processing large batches of cooked meats, vegetables and fruits are not only done quickly in a food processor, but the blades eliminate any possibilities of leftover chunks that a stand mixer might leave behind. Freeze homemade baby food in ice cube trays then transfer frozen food to freezer bags. 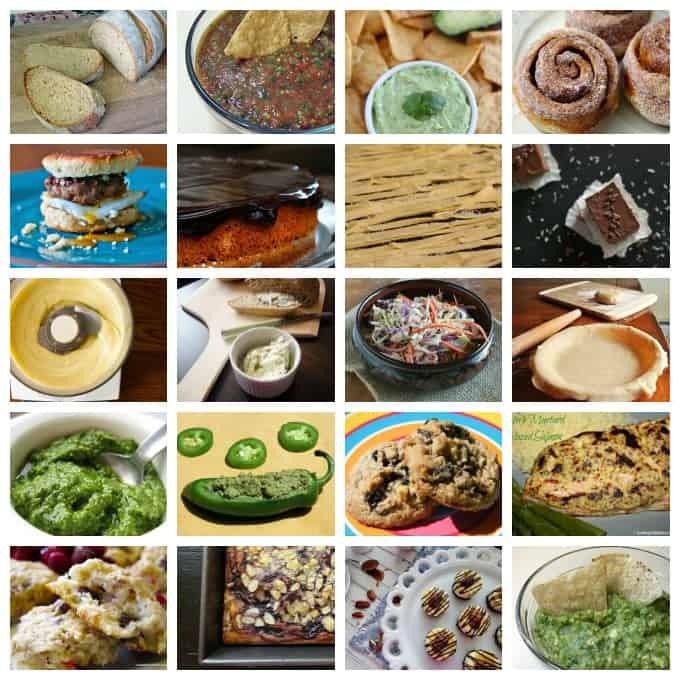 And, if you still aren’t sure, here are more than 25 tasty food processor recipes from this blog as well as others to get you started. So dust off that appliance and start putting it to work! 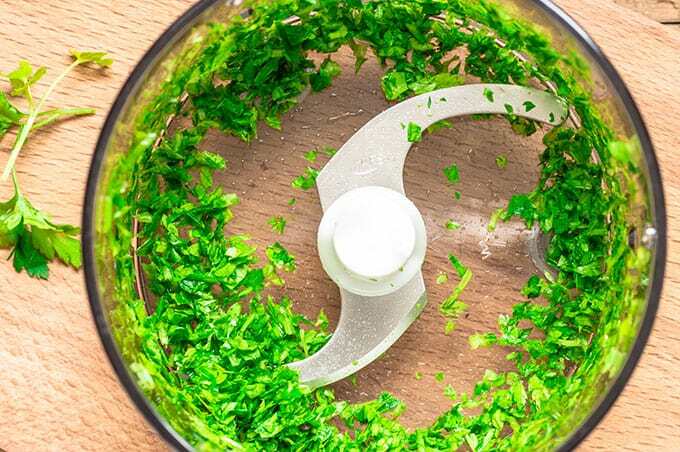 And finally, if you have a mini food processor, you will want to check out how to use this little work horse by reading 10 Ways to Use Your Mini Food Processor. As you mentioned making baby food in a food processor, I would like to add that if someone is buying a food processor with baby food in mind, you might like the options which offer two sizes of work bowls. Since those with only one large work bowl wouldn’t be very feasible for making small servings for the baby. Even if you are making surplus for storage, a smaller work bowl will handle it better. The mayonnaise thing has never worked for me in a food pro, or with an immersion blender. I wish I could figure this out because you’re right, hand-whisking is hard work (and I don’t buy mayo anymore because of the unhealthy fats!). Great post Amanda. I never knew I could so much with my food processor. I’ve a KichenAid processor, I want to cut vegetables into strips of 6 or 7cm long; how can I make these cuts. I have a new kitchen aid food processor and a new cuisinart ice cream maker. The ice cream maker keeps jamming and making loud popping noises and then fails. What causes this? Sorry, you will have to contact Cuisinart customer service. I don’t work for Cuisinart. I visited the 13 Unique uses page, but there were only 7 tips ??? Did I miss something or did the page change. Thank you for the great recipes though! And I’m looking forward to making butter! I received my new processor for Christmas and an idea came to me that went really well. My friends and family always enjoy my cooking, but, suggested I share this. I doubt it is new, but I haven’t seen it and thought I’d share it. Pulse until a course ground chicken is attained. It’s excellent, easy and very fast.